Carlos is doing the modern parts and Butch is illustrating the WW2 parts. 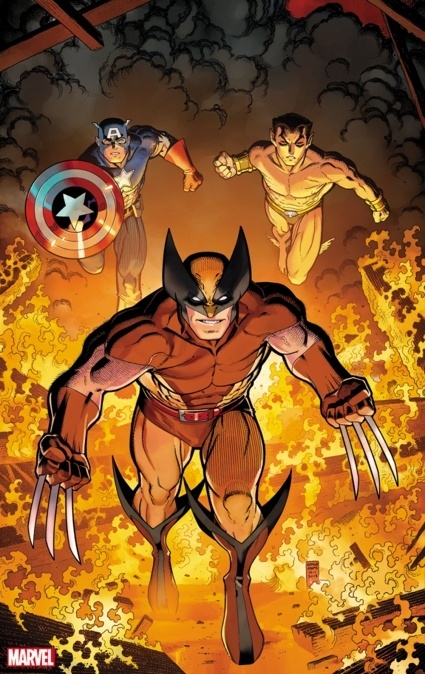 Cap and Namor are two of my all-time favourite characters, so getting to write them going head-to-head AND fighting together is a dream come true. The World War II era team (who actually made their debut in 1969) has had a few different revivals in the recent past, including the most recent run written by James Robinson. 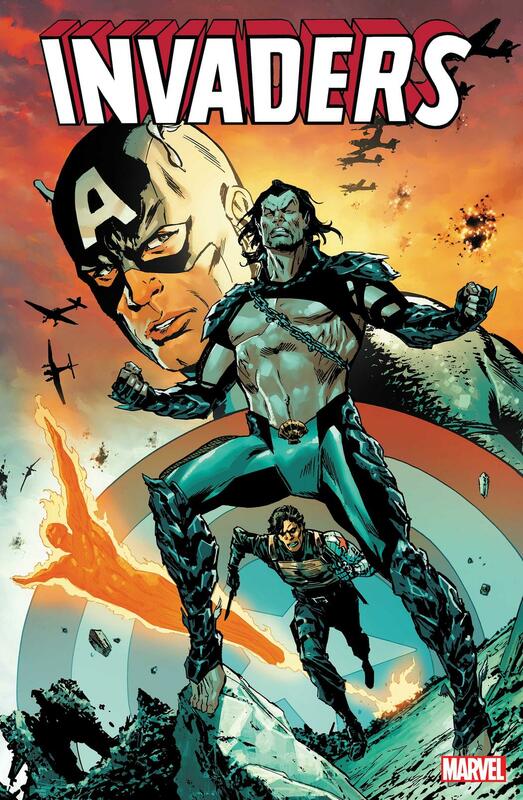 The comic will will see Captain America, Bucky and Jim Hammond facing Namor down as the Sub-Mariner tries to unleash a new deadly threat.